The demand for China goods in Malaysia is growing rapidly and imports are expected to reach $80 billion before 2018. Importing goods from China to sell in Malaysian markets is nothing new. Many online sellers or small businesses have begun purchasing their stock of goods from China. There are many benefits of purchasing goods from China, and certainly, the most critical one is costing. With cheaper cost, business reaps higher margin in profits, or be more competitive in the market. Before buying a product to sell, make sure you have selected one that is easy to sell. If you are not certain the products you import will be a hit in the Malaysian market, you can always test its demand through a dry run. It will cost in the short run, but the knowledge you gain can help you in the long run. 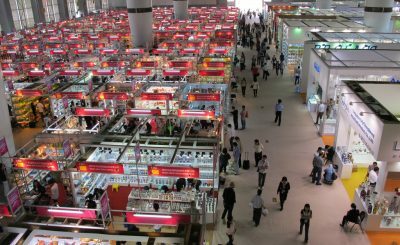 Finding a supplier in China is often the first step in establishing a long-term relationship. Out of so many suppliers, we suggest you to go with the one which can help you to manage the entire supply chain in the most cost-effective manner. If you need someone to help you with the entire sourcing process from end-to-end, you can opt to hire a sourcing service provider. They can provide a wide range of services – supplier identification, price negotiation, supply management, quality control management, logistics and shipment management, and other sourcing matters. However, these sourcing service providers charge certain fees for managing purchase transactions. On the pros side, a sourcing service provider can relieve you of the hassle of identifying and verifying suppliers, production inspection, product quality control, and logistics arrangement. 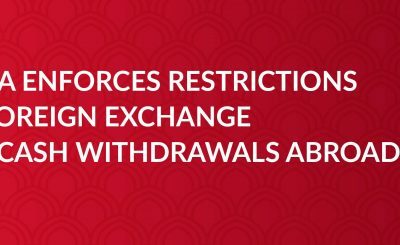 On the cons side, besides the additional fee, using such service could limit you the opportunity to learn about China markets. Since its commission-based sourcing agent, so expect more upfront costs at the beginning of the transaction. Once you are able to identify, verify, and get the potential supplier, you can buy products directly from them or through a B2B sourcing platform. Buying directly from suppliers can save you money if everything goes well, but it also leaves you open to the risk of being scammed or not getting your money back if the products turn out to be of poor quality. After negotiating with the manufacturer, the next thing is creating a purchase order. Utilizing a secure payment service is essential to avoid being scammed. Always go with the licensed service providers that can offer you real-time transaction status, proper documentation, and reasonable cost. EasyPay Transfers is licensed by Bank Negara Malaysia to help businesses transfer money online to China securely. EasyPay Transfers employs various security mechanisms to secure its digital platform, as well as offering bank-beating rates up to 50% cheaper.